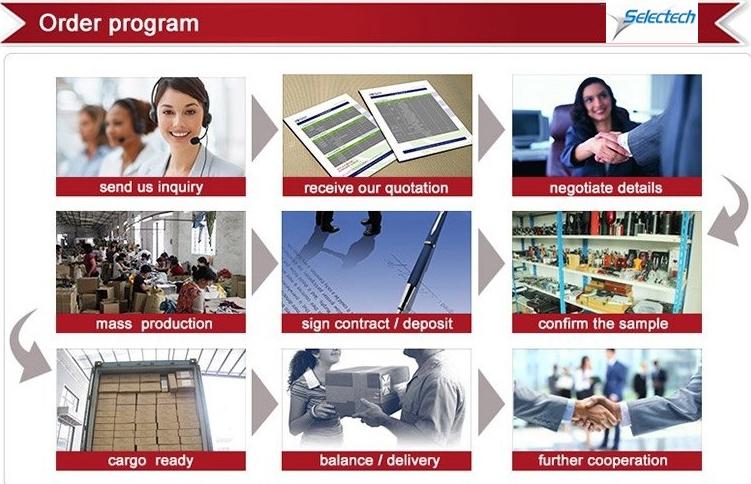 2.Own main factories, supply diversification products and One stop service. 3.Certificates of ISO9001, UL, CE, EMC,CQC,RoHS,Reach,etc. 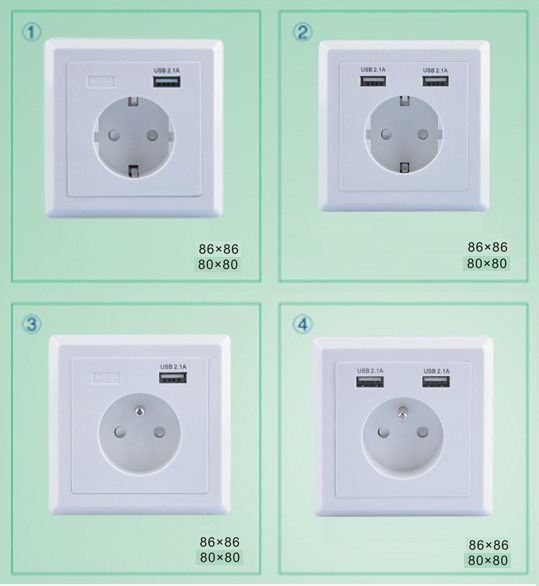 Send your inquiry to our good quality 86 type Dual USB Wall plate Charger USB-19B products.